Stroke Rates Are Declining "Why Research is Important"
The incidence of stroke in the United States has declined significantly over the past two decades, a new analysis has found. The article released by the NY Times (read it here) is even more compelling evidence how further research, education and prevention is important for fighting Heart Disease. 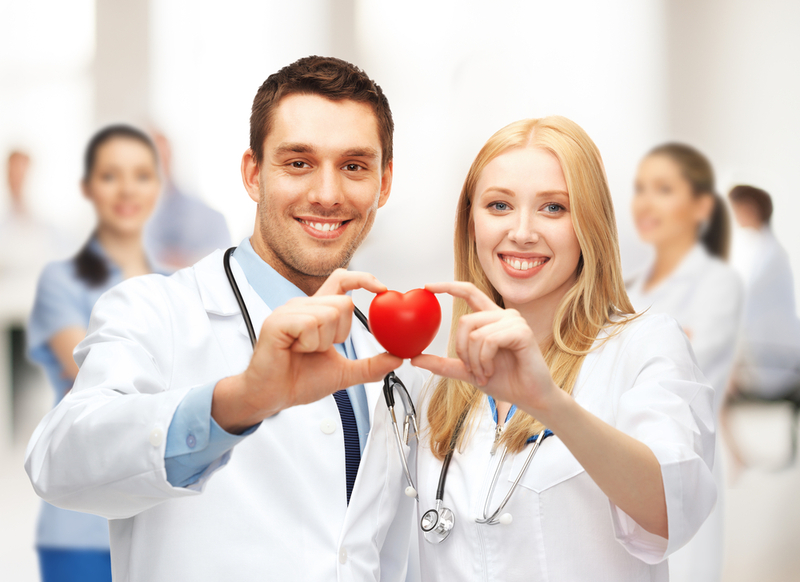 Florida Heart is dedicated to this cause and will continue to educate the public as well as provide Free Health Screenings for the underserved throughout the State of Florida as we continue our research programs.